First time is always shaky but when you got elbows protecting you then you sure will make a sure wave. Ever listened to a shy song? 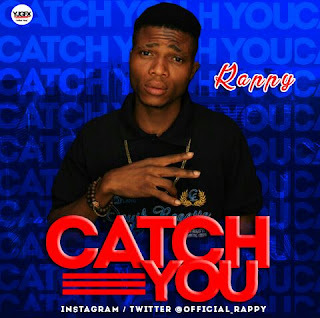 Catch You by Rappy is one, this song wi/ll tickle you like no other.